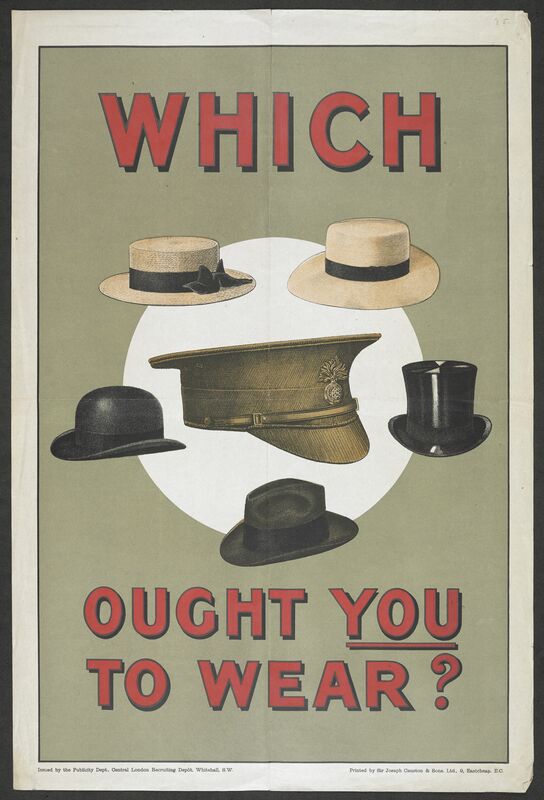 The British Library is marking the Centenary of the outbreak of the First World War with an exhibition entitled: Enduring War: Grief, Grit and Humour. On show are Christmas cards, letters, cartoons, posters and the manuscripts of famous war poets. The exhibition considers themes such as humour, faith, comradeship and family. Key items in the exhibition include a letter from Sir Arthur Conan Doyle to his mother describing his worries about his son serving at the Front, written in the light of his belief in Spiritualism. Also included in the show is a letter from Isaac Rosenberg and the manuscripts of well-known war poets, such as Rupert Brooke. The concept of humour in adversity is explored through a selection of caricatures, cartoons, humorous Christmas cards, a romance novel set in a munitions factory and trench journals. In a poignant conclusion the exhibition explores the grief expressed over the millions of lives lost during the First World War. 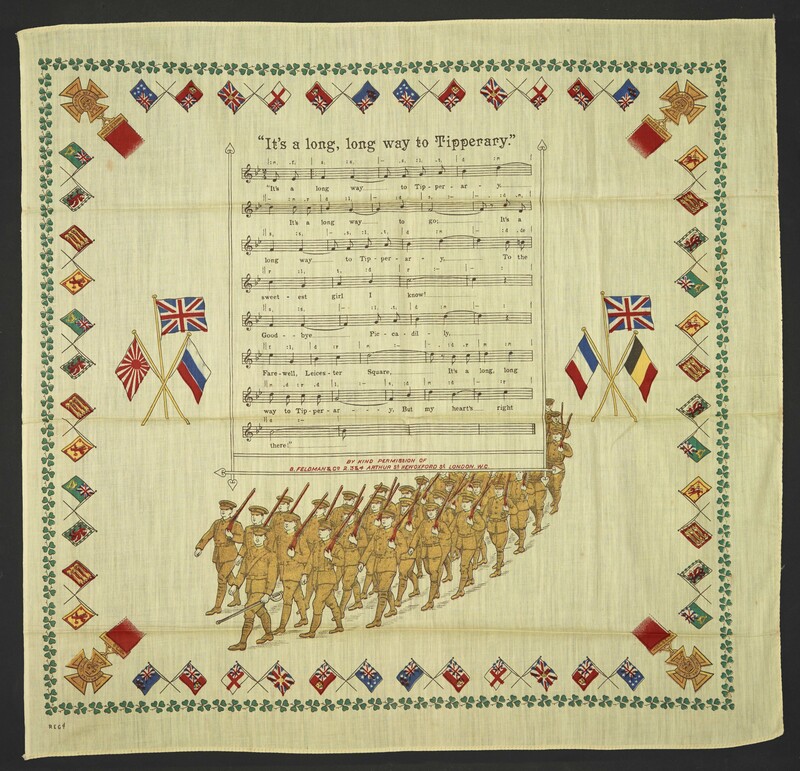 A soldier’s last letter home as he goes into battle is on display for the first time alongside manuscripts of Wilfred Owen’s Anthem for Doomed Youth, Vaughan Williams’ A Pastoral Symphony and Laurence Binyon’s For the Fallen. Enduring War: Grief, Grit and Humour runs until 12 October 2014. For more about the exhibition, click here. 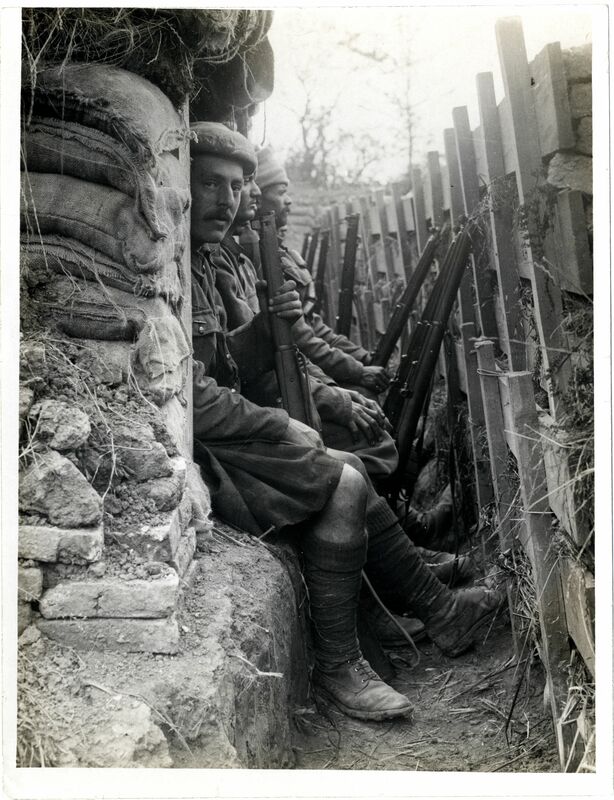 This entry was posted in Events, News and tagged British Library, Centenary of the First World War, Conan Doyle, Enduring War: Grief, First World War poets, Grit and Humour, Rupert Brooke, Wilfred Owen. Bookmark the permalink.